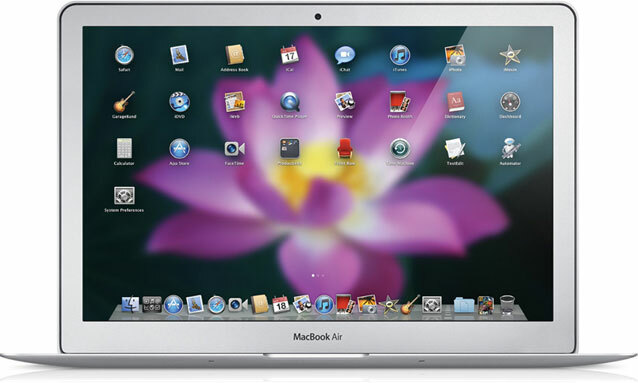 We know the release of OS X Lion is imminent, not just because Apple said it was coming in July, but because supplies of MacBook Airs and MacBooks are dangerously constrained, yet Apple is holding back new models. So when’s Lion dropping? The latest rumor says right after this holiday weekend… and we’re inclined to believe it. One particular item of interest about this news is that with OS X Lion being an online-release-only, Apple can wait until the 11th hour to release new OS. They don’t have to first lock it down, then press it onto DVDs, then box it, then ship to their hundreds of stores and through distribution in order to meet a certain publicly announced launch date. With an online release, Apple just needs to upload the final release to their servers and then make it available. Just yesterday we reported that current rumor suggested a July 19th launch date of OS X 10.7 Lion alongside new MacBook Airs, but we think a July 6th launch makes more sense. It doesn’t seem likely that Apple would release Lion on the exact same day as they are announcing their quarterly financial results, and MacBook Air and white MacBook supplies are so constrained right now that Apple can’t wait on Lion much longer to release new models. July 6th — coming after a holiday weekend — makes more sense to us than any rumor we’ve heard yet. It’s also a great day for new hardware to drop. Plus, Lion is now stable and feature complete. It’s ready to ship! So prepare your Macs. We’re pretty sure Lion will end up launching early next week.